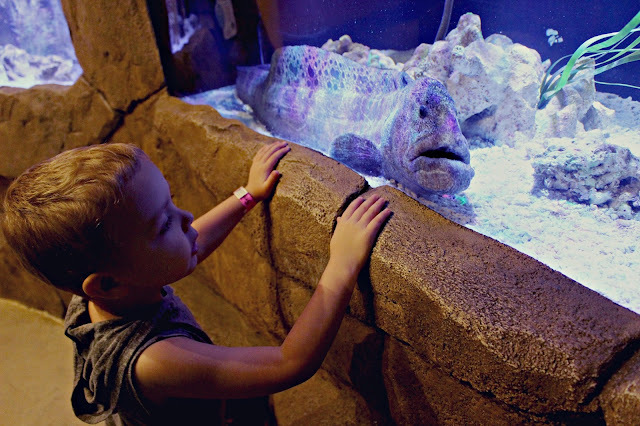 SeaQuest is a completely unique experience with over 30 exhibits designed around interaction. 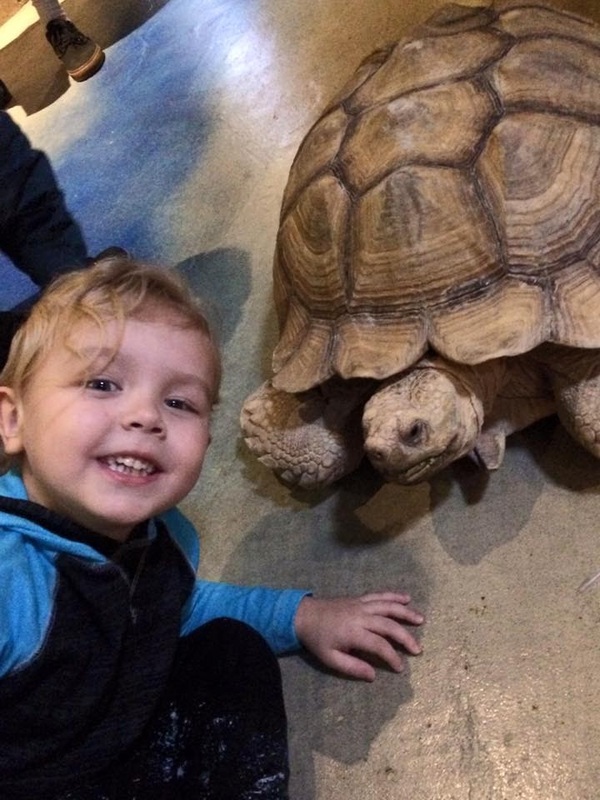 Great for children of all ages, most of the tanks are open and you can touch and feed any animal, fish, stingray, or shark, that you see! 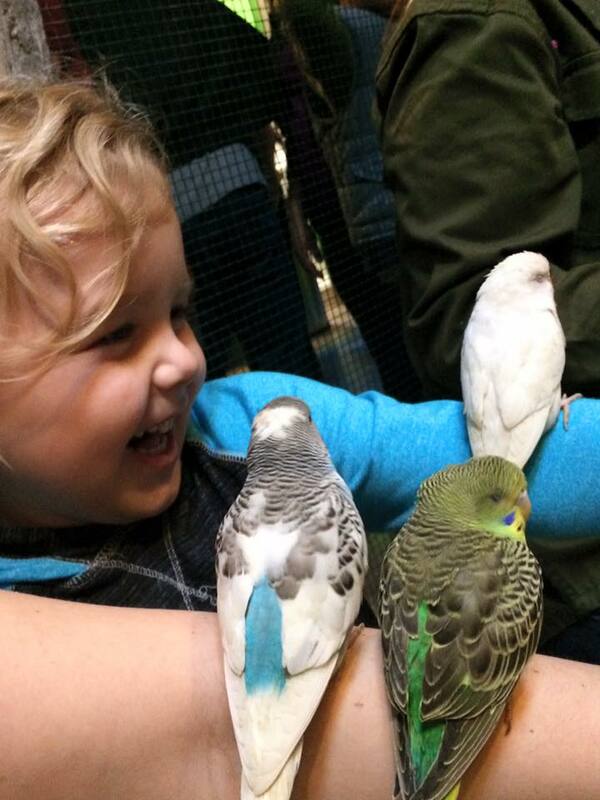 The staff is very friendly and helpful, they will answer any questions you have about the animals. My son is 4 years old and he loves going to Seaquest, we have an annual membership, and I can definitely say that it is one of the best memberships, for kids, that is offered around town! He could go every day and still learn something new. If your children are younger I recommend going on a weekday during school hours to avoid the larger crowds. 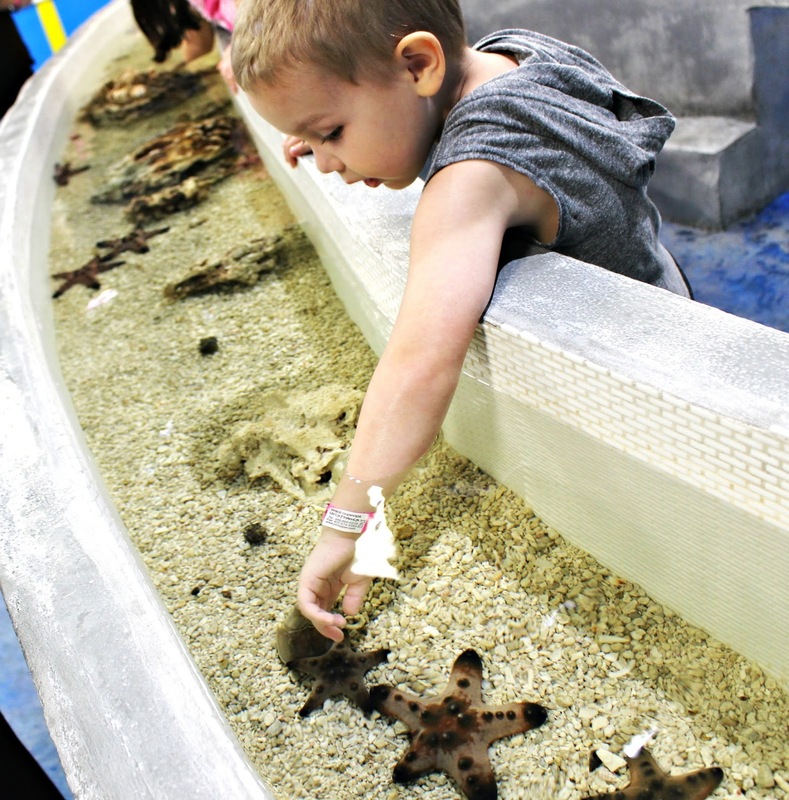 At Seaquest, you can hand feed stingrays, sharks, birds, and other various species of fish. The stingrays are actually kind of cute, and they love to splash while being fed. They are very friendly and will swim right up to you and even let you touch them! Feeding the birds is one of my favorite parts, you can hand feed the smaller parakeets and the birds will land on your arms, shoulders, and even on your head! But don't worry, they are very friendly! There is even a 40,000-gallon tropical exhibit in the Caribbean Cove where guests can snorkel with stingrays, sharks, and dozens of species of tropical fish! 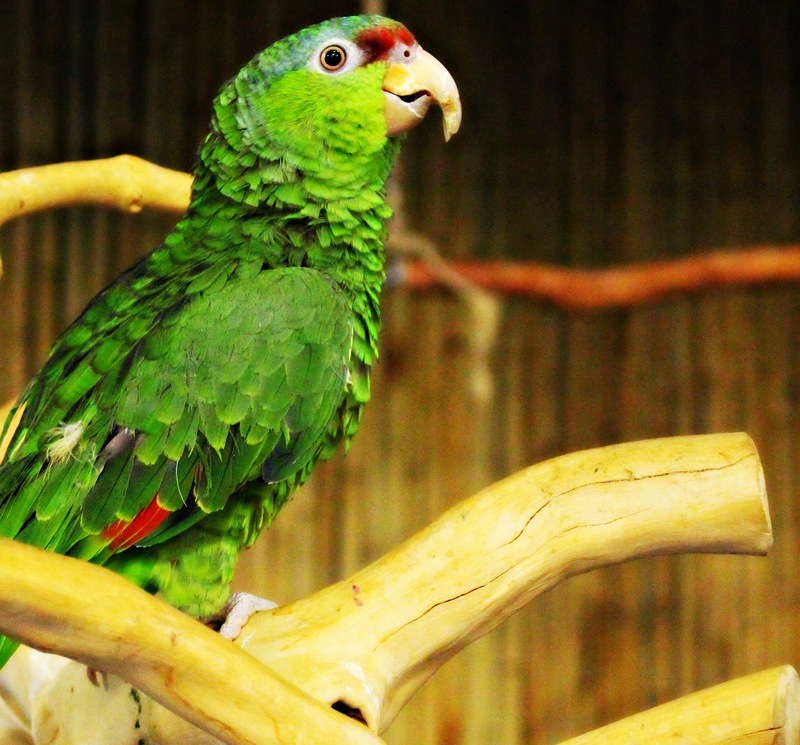 In the same area, you can also get up close & personal with large macaws and other parrots during the interactive bird shows. There are also water tables for the kids to play on, a snack bar and eating area, and an area to feed larger fish and even ducks! Seaquest has also recently added an outdoor playground area! 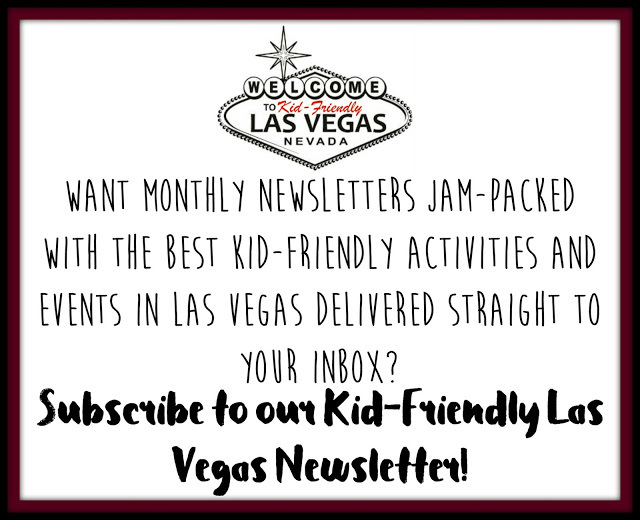 Ensuring your kids hours of entertainment! Unlimited admission for one named person for an entire year. Unlimited admission for two named people for an entire year. 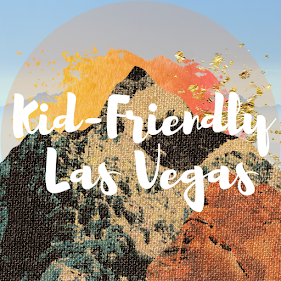 Unlimited admission for two named adults and up to three named children under 18 years old for one year. Unlimited admission for two named adults with unlimited named children living in the same household for one year. 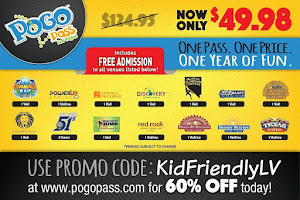 VIP early entrance, free access to all SeaQuest Aquariums in Layton, Utah and Las Vegas, Nevada, 10% discount on all gift shop items, and accompanying friends and family daily admission passes are 50% off!